If you are interested in seeing more food grown locally and better access to food for all Northlanders join Local Food Northland. connect to others interested in aspects of local food. 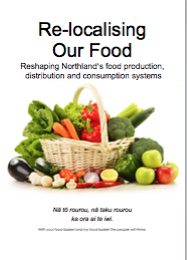 Join Local Food Northland and help us to transform Northland's food systems for our health and wellbeing.